In HD44780 2×16 Character Display for Kinetis and Freedom Board I have used Processor Expert to generate the driver. 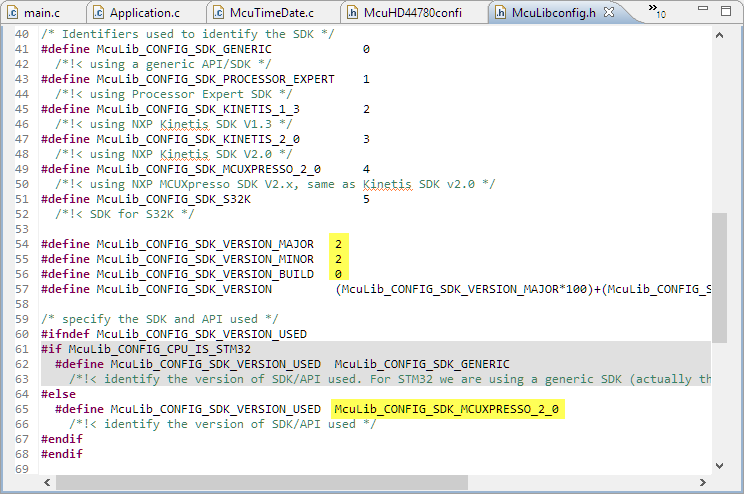 In this article it is about using that driver with the NXP MCUXpresso IDE and SDK. 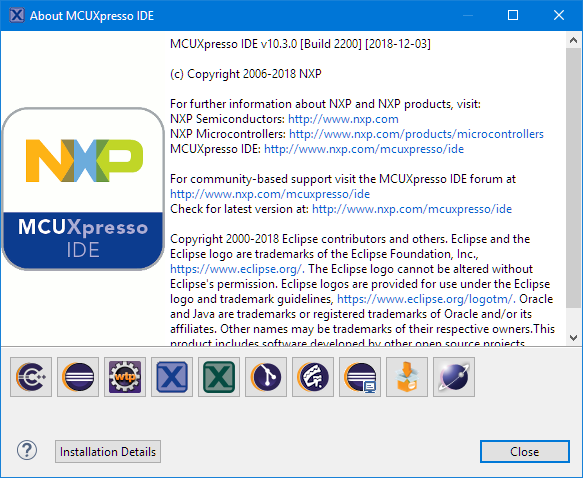 This article describes how to use HD44780 (or compatible) character displays with the NXP MCUXpresso SDK and the Eclipse based MCUXpresso IDE. With the help of this article you should be able to use these kind of displays for any NXP MCUXpresso SDK project. The HD44780 is a commonly used character display controller which can be found in many variants. Just watch out that your display is using the same logic levels (3.3V or 5V) as the microcontroller you want to use with it. For example projects see the links at the end of the article. The next step is to tell the compiler where to find the header files. 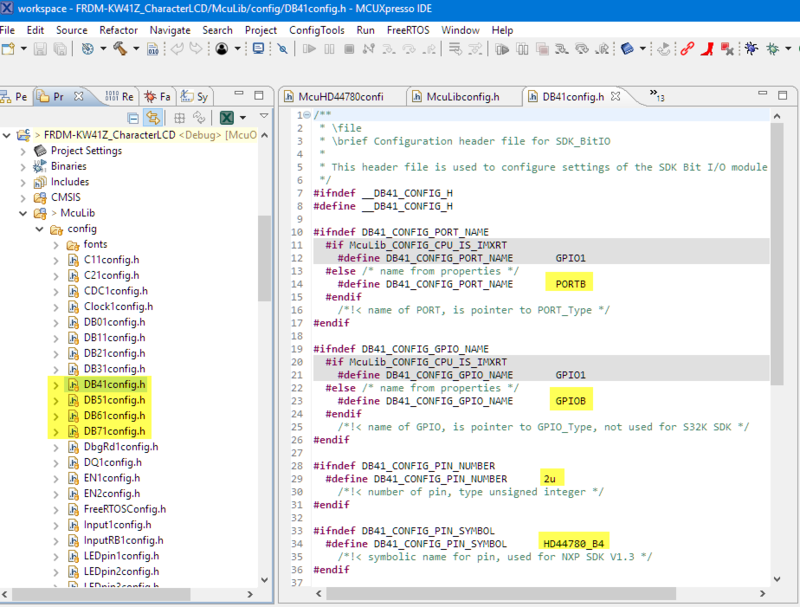 Add the following lines (copy-paste) to the compiler include path settings. This will enable the project to use much more than discussed here (e.g. 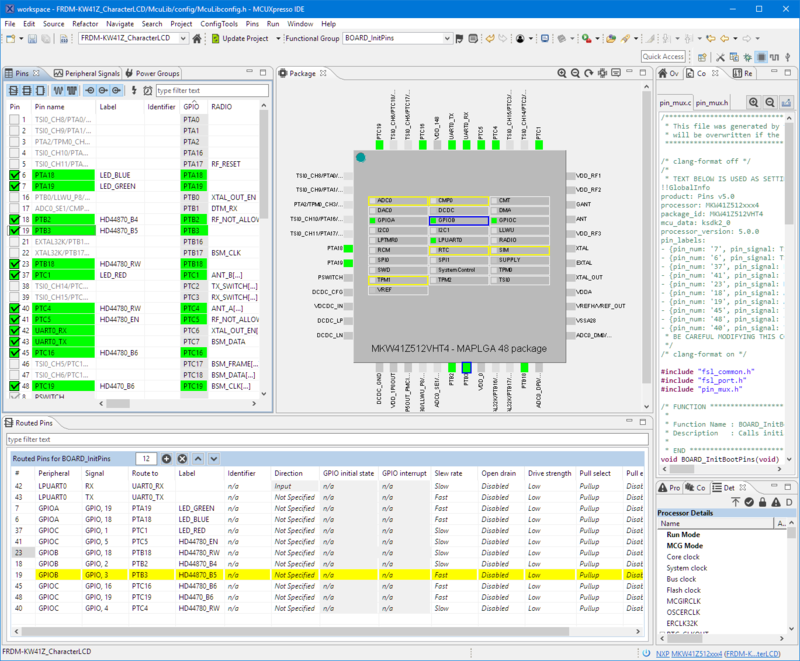 Segger RTT, SystemView, Percepio Trace, FreeRTOS, …). The main library configuration is in config/McuLibconfig.h. 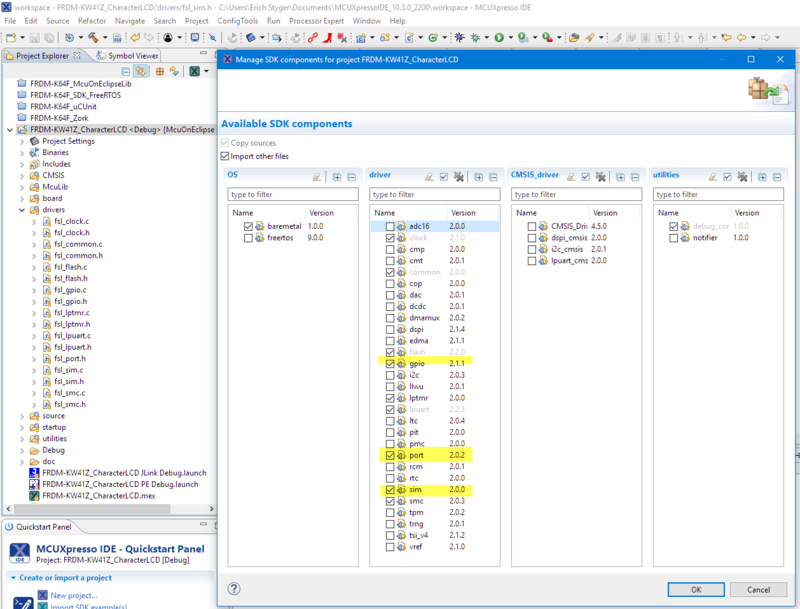 This header file allows a very flexible configuration of the drivers so it can adapt to many MCUs and cores. 💡 Note that for above I could directly use the information from the baord.h header file. In order not to add yet another dependency, the pin GPIO/Port setting and pin number is kept in a dedicated header file for each pin for better portability. Configure all pins depending on your hardware connections (RS, RW, E1, E2, number of data pins. 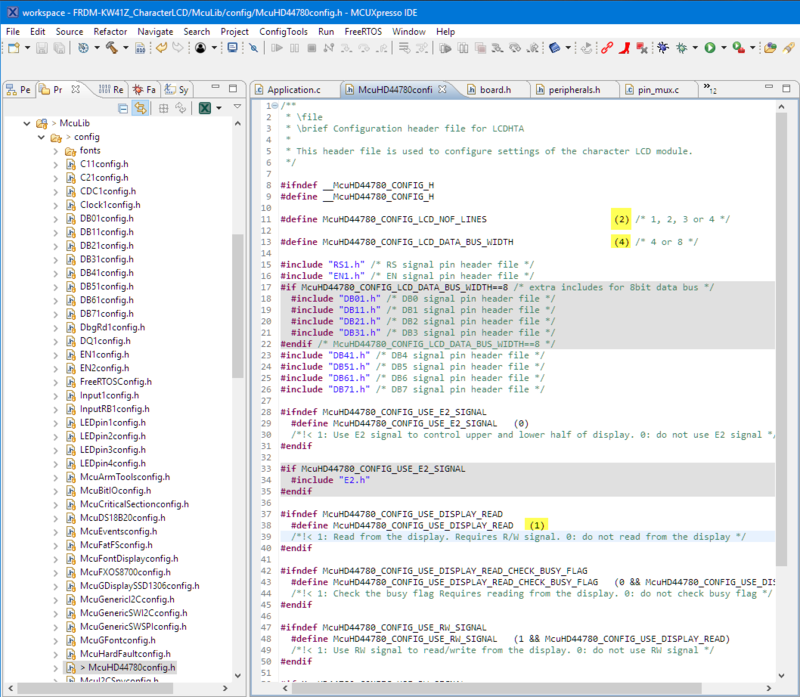 In the application code, the used drivers have to be initialized. 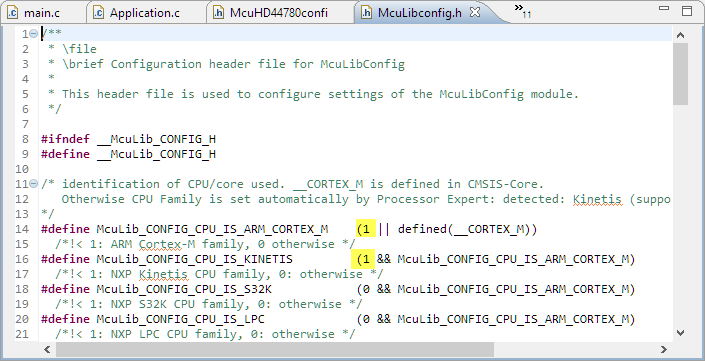 The HD44780 uses the McuWait driver has to be initialized too. Because every display might be different and might need some time to power-up, I recommend to add a delay before accessing the display. It might need 50 ms, 100 ms or even more, so you have to try this out. The McuHD44780_Init() will initialize all the pins and the display. After that, the display can be used. I’m using HD44780 displays if a simple display solution with no graphics is all what I need. I’m using the McuLib shown here in many projects: it works with many microcontroller and different SDK versions. 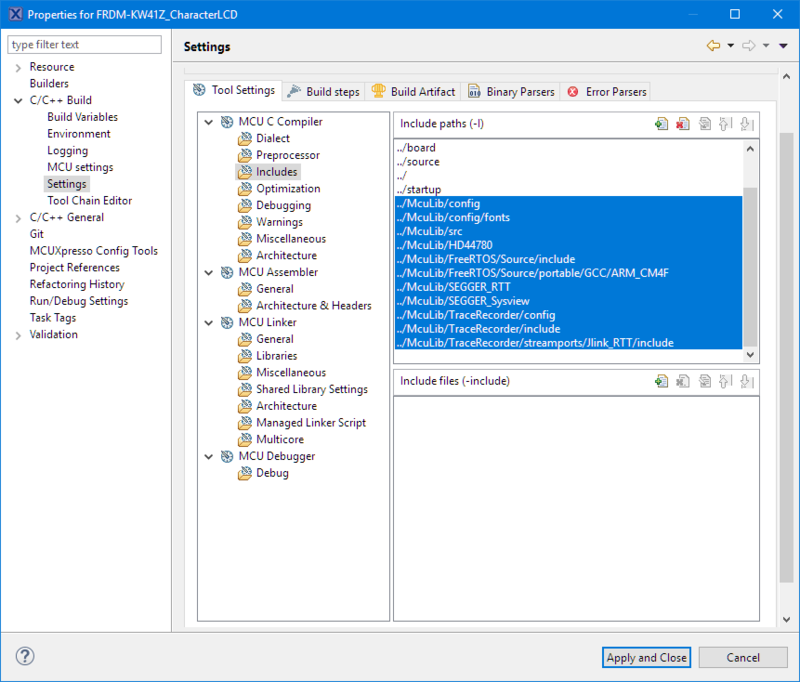 The driver uses configuration header file(s) and easily integrates into Eclipse IDE (MCUXpresso IDE), SDK and graphical configuration tools (MCUXpresso Configuration Tools). 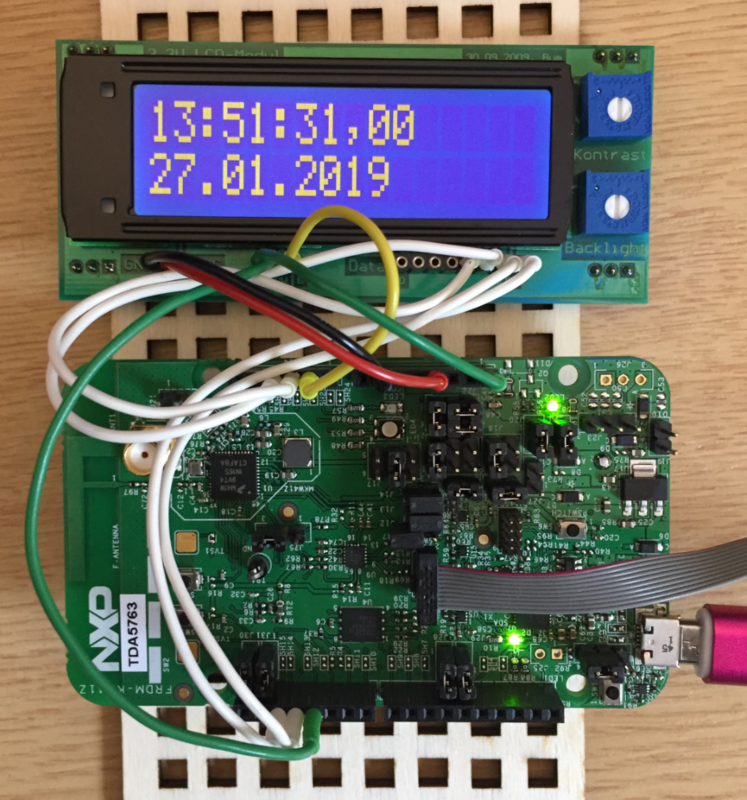 This entry was posted in ARM, Boards, Building, ColdFire, Cortex, CPU's, Displays, Eclipse, Embedded, Embedded Components, FRDM-KW41Z, HCS08, i.Mx, Kinetis, LPC, LPC, MCUXpresso, MCUXpresso IDE, MCUXpresso SDK, NXP, S12, S12X, S32, S32 Design Studio, S32DS, Tutorial and tagged ARM, arm gcc, Building, Display, Eclipse, Embedded Component, freedom board, gnu gcc, HD44780, Kinetis, LCD, MCUXpresso, MCUXpresso Configuration Tools, MCUXpresso IDE, MCUXpresso SDK, NXP, open source projects, software project, technology, Tips&Tricks by Erich Styger. Bookmark the permalink. (or http://www.mjbc.ch/de/VIP/VIP_panel_3.htm in German). For an LCD development a week ago I used it to get refresh my memory on the controls and found it still works to 90% under Widows 10. Install it and start it and open the design “piccolo.vip” which is in the installation directory: C:\Program Files (x86)\M.J. Butcher Consulting\VIPpanel eng\VIPDesigns\FrontPanels since it has a 2 x 24 line LCD. Or there are a couple of other pre-installed design files too. In the menu “View | Control Panel” all of the HD44780 commands can be tested and user defined characters created. Am I missing a step, or doing something wrong? I think your folder with McuLib is not compiled (not included in the build). I have added a step/screenshot (plus the thing about the semihosting hardfault) to the article, search for ‘exclude from build’. Sorry to be a pain and thank you for your patience! I’m sorry, it looks I have skipped steps which are kind of natural for me (‘deformation professionelle’?). 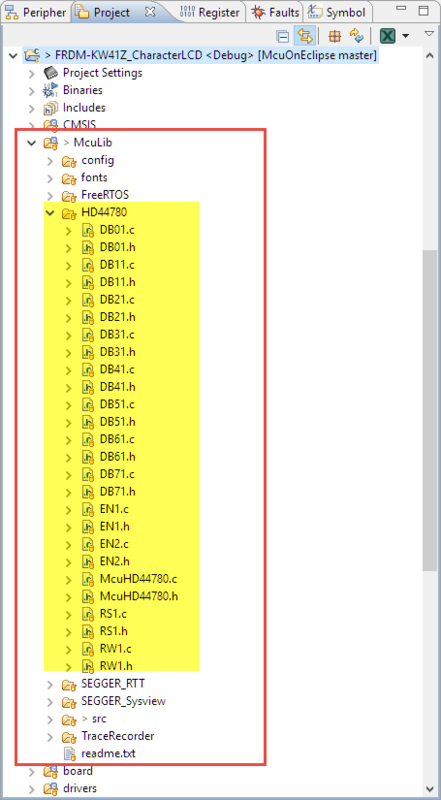 You have to manage the components, I have added as screenshot about this to the article. Everything works now! Thank you so much. 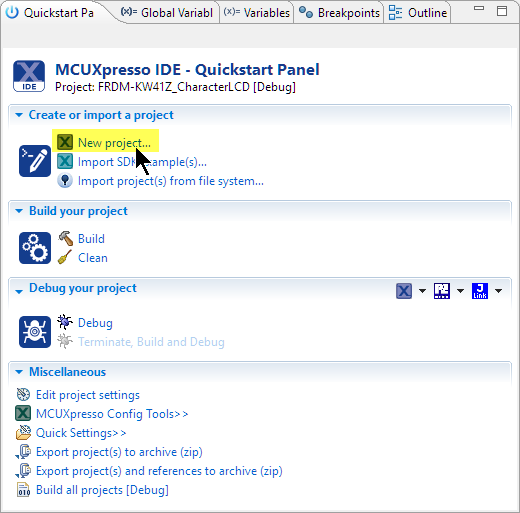 This has been a valuable process of education for me in using MCUXpresso (as well as how to use the LCD). I shall let you enjoy your afternoon now without further interruptions. Great to hear that it is working now 🙂 And thanks to your valuable input the article is much more complete and will help many others to go through the process.